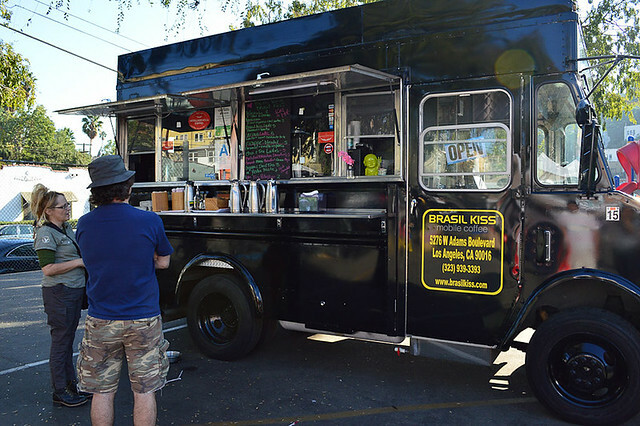 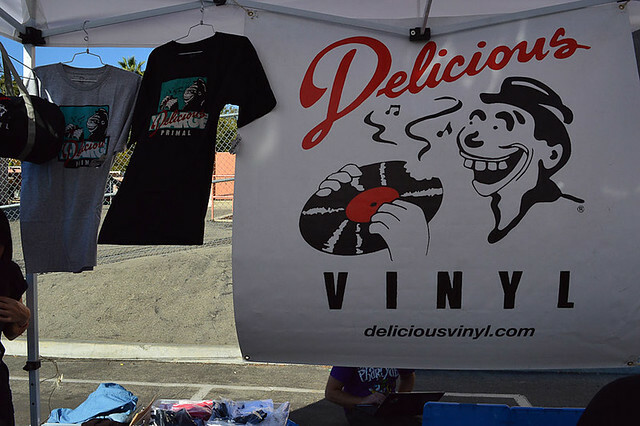 It was a perfect Saturday afternoon for the outdoor event with records spinning, furry friends, left-over Halloween candy, and a coffee truck on-site. 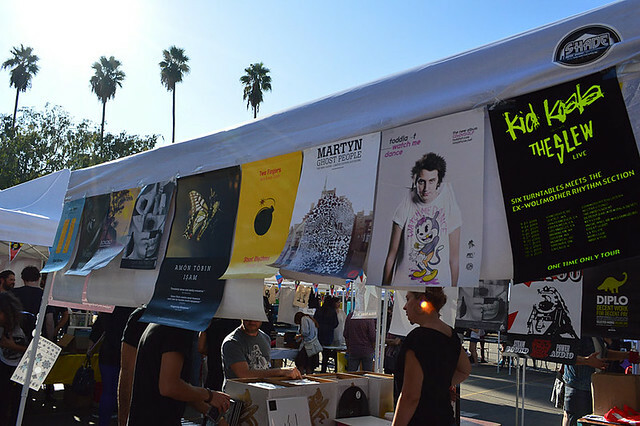 Among the booths that setup shop were, Anti, Ninja Tune, Burger Records, Friends of Friends, Stones Throw, Not Not Fun, and Eenie Meenie just to name a few. 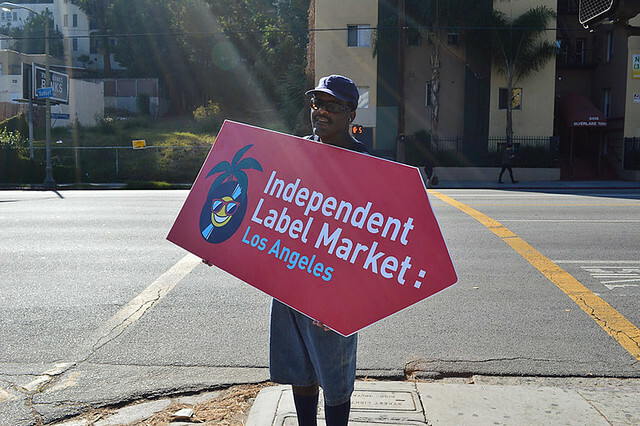 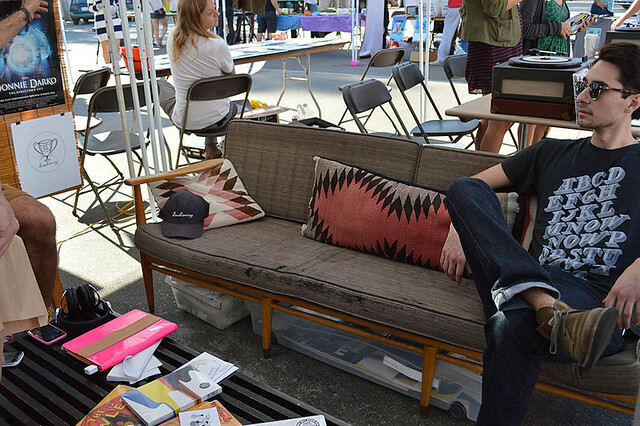 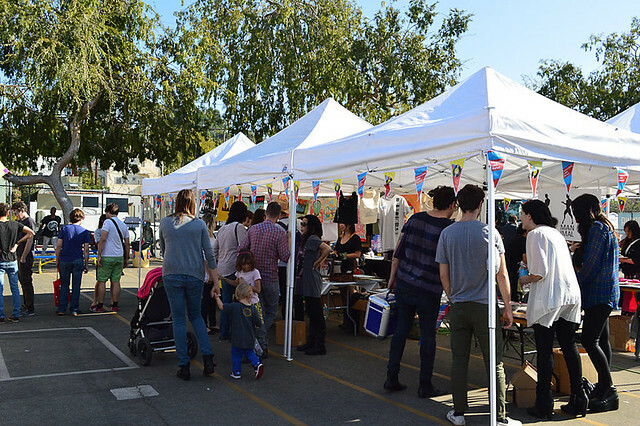 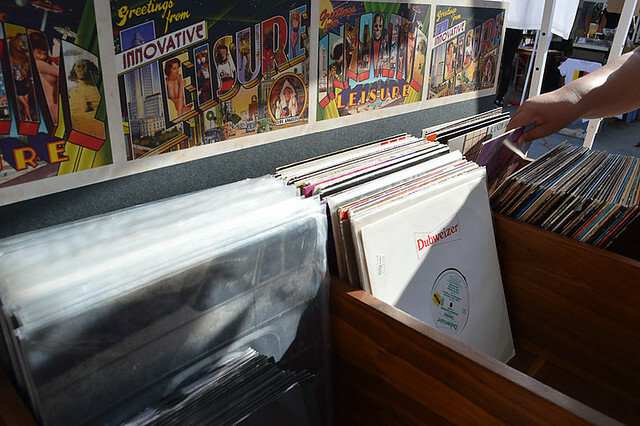 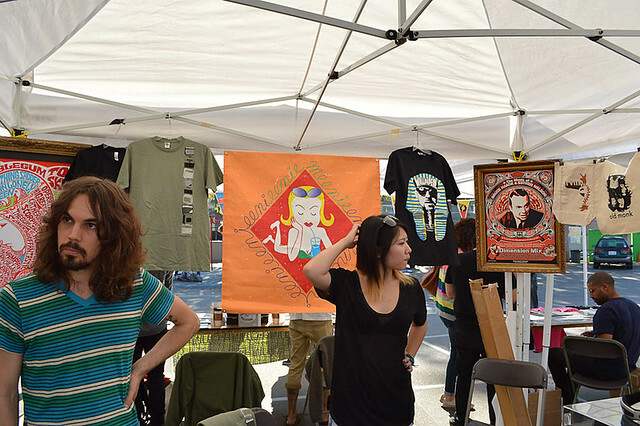 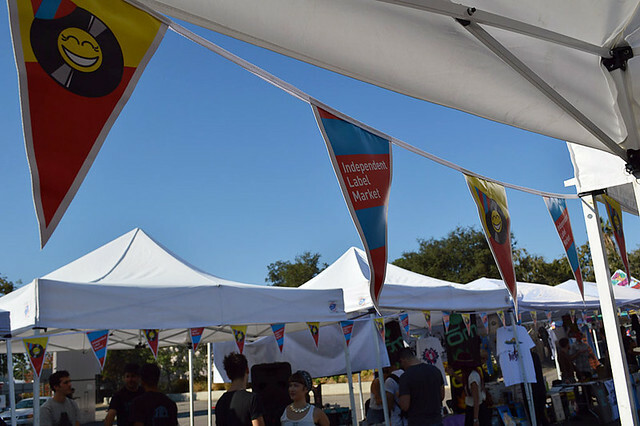 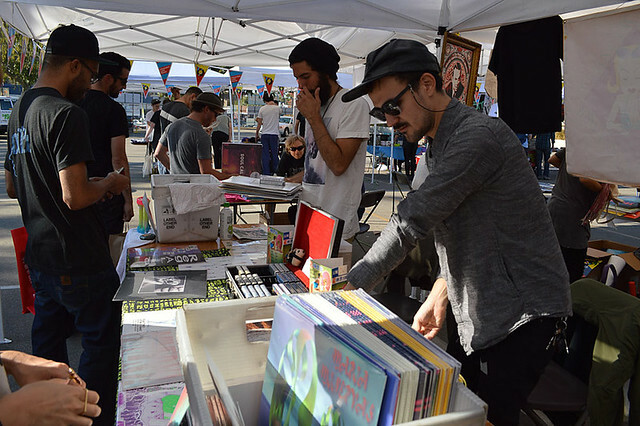 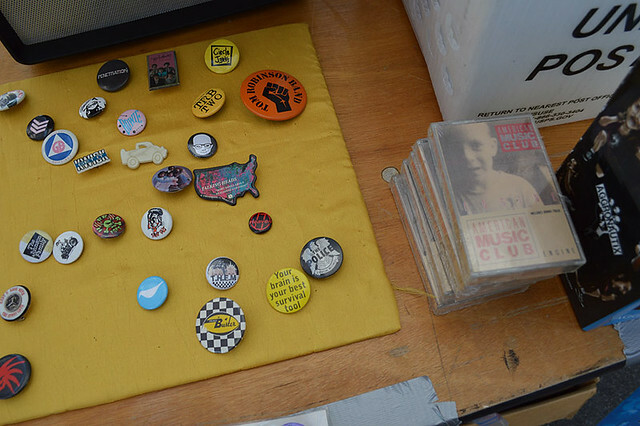 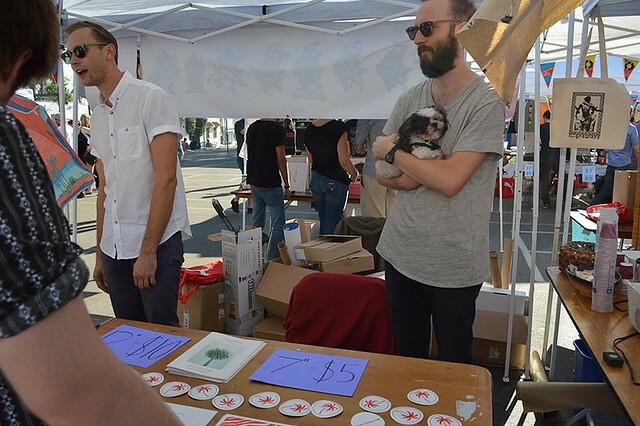 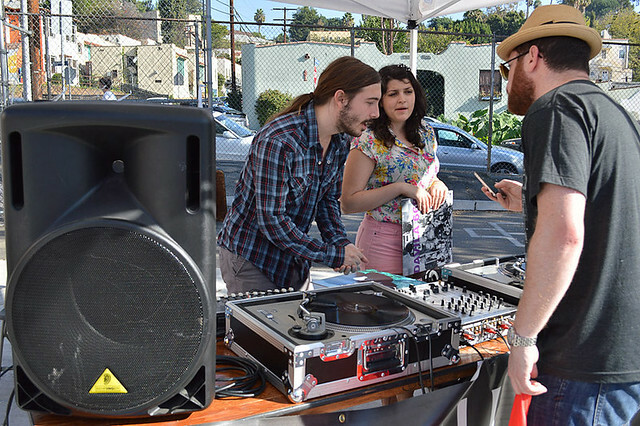 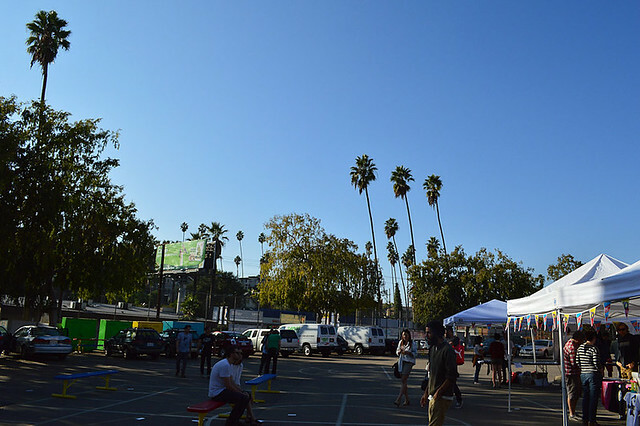 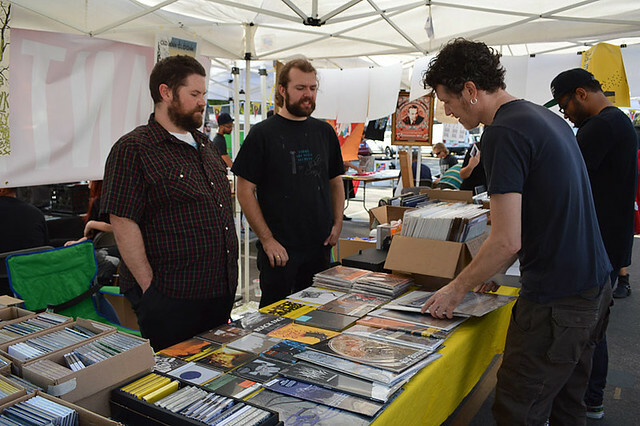 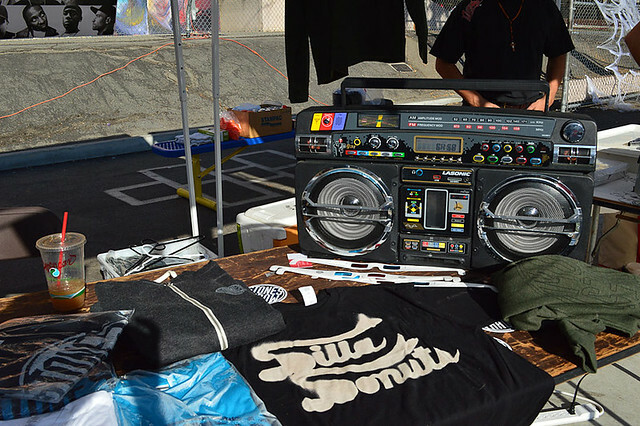 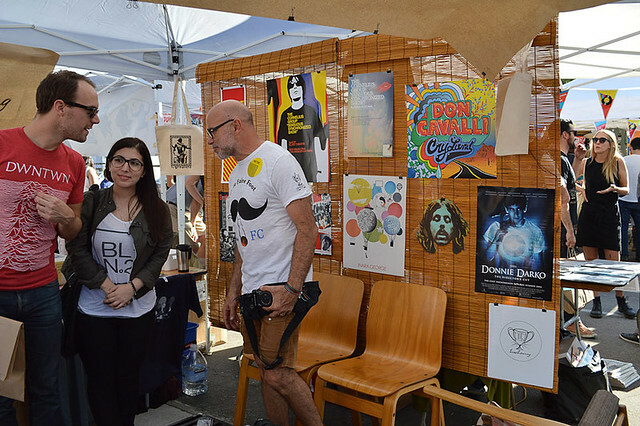 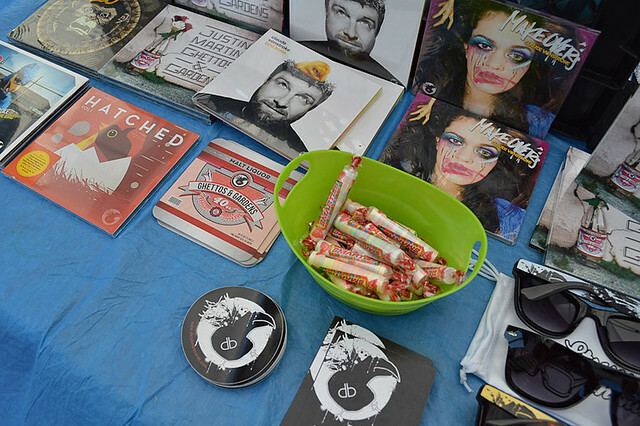 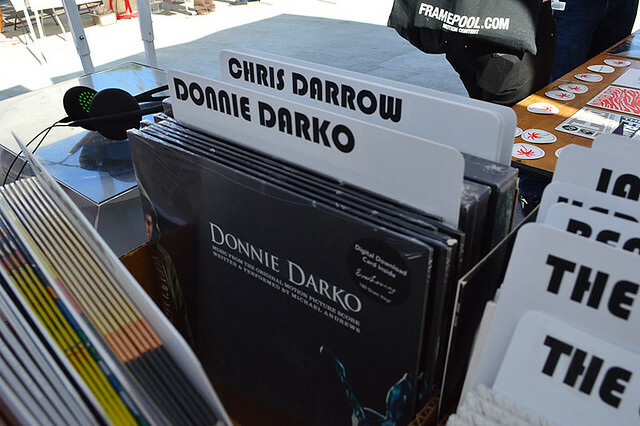 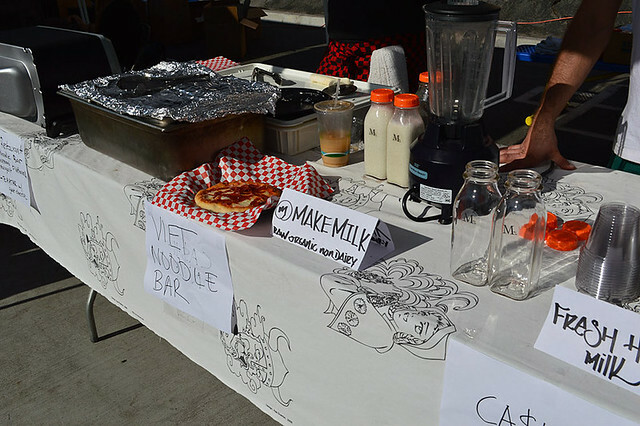 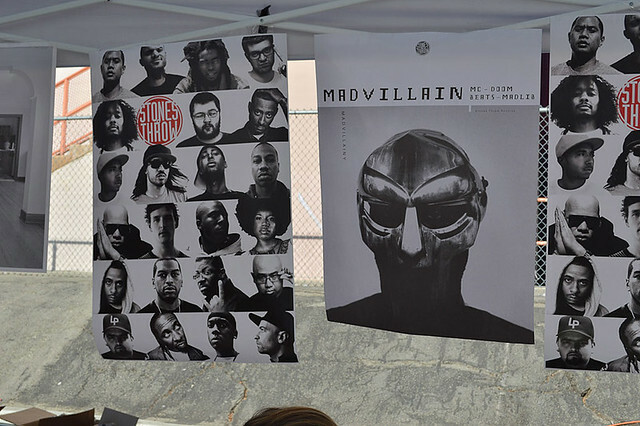 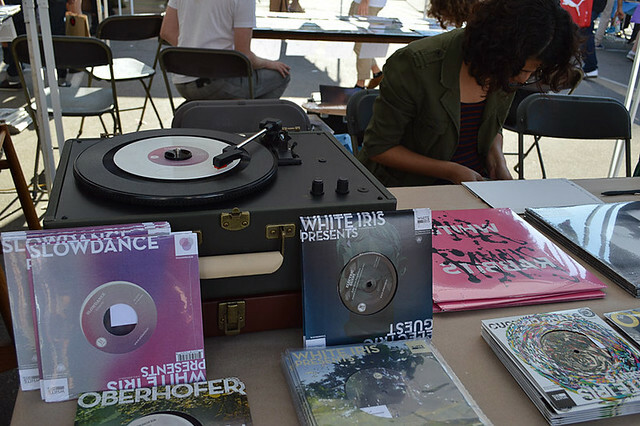 For just the second year in the United States, Independent Label Market hosted a West Coast edition this year in Los Angeles at Micheltorena Elementary School in Silver Lake. 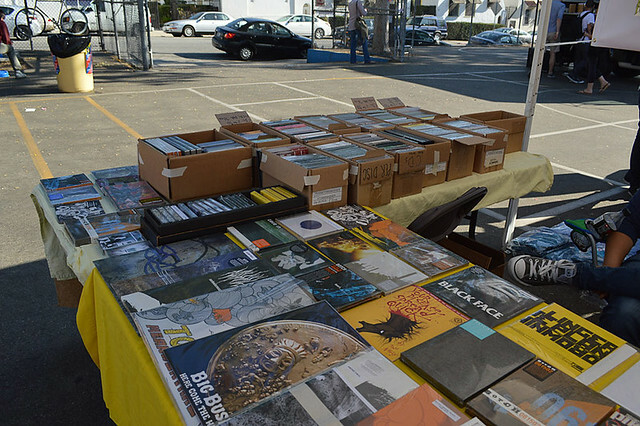 With another great turnout, The 405 was there to check out the spread and even grab a few deals on vinyl. 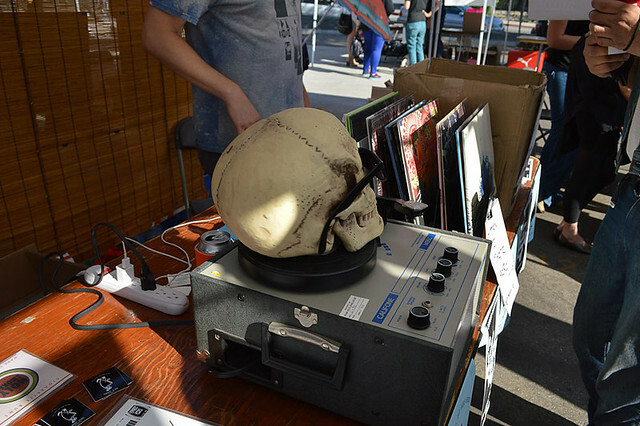 Scroll through our best shots from the weekend festivities.